Customer Relationship Management (CRM) is a transactional database that keeps a track of interactions with existing and potential clients with an objective to augment sales growth. It helps in fostering and developinggenuine long lasting relationships with customers. These systems are designedand developed to collect data on end-users spread across different channels, including point of contact between the user and the organization, such as website, telephone, mailer, and social media. Dialwebhosting is one of the leading cloud hosting provider, offering custom-built CRM hosting platform to clients. Supported by high-speed network connectivity and technology-upgraded data centers, we provide an elastic framework for all popular CRM software applications, such as CiviCRM, SugarCRM, VTiger, EspoCRM, SuiteCRM, and Zurmo. Whether you choose dedicated server, shared, VPS, or cloud hosting platform to host your CRM application, our unparalleled level of performance and support will always complement your business standards. Why Businesses Should Select Dialwebhosting for CRM Hosting Service ? Our leading-edge servers are optimized to ensure a seamless CRM hosting experience for your business. Compute, network, storage, including other IT components can be scaled up and down to meet current and future business demands. 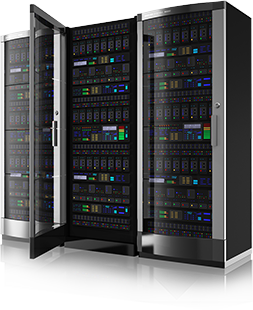 We keep your business-critical assets and data secure no matter what business nuances may arrive. 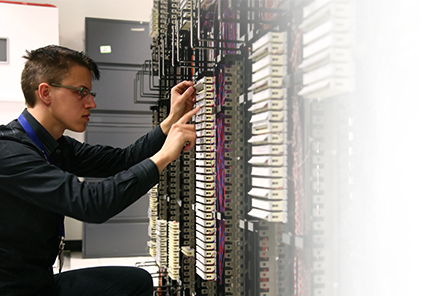 Weare committed to offering best-in-class service to our clients, and thus offer guaranteed 99.95% network uptime. We provide full-time, unlimited CRM hosting support over the call, chat, and email. Let our experts tailor a CRM hosting plan for you, so that you can focus on other business initiatives and grow.